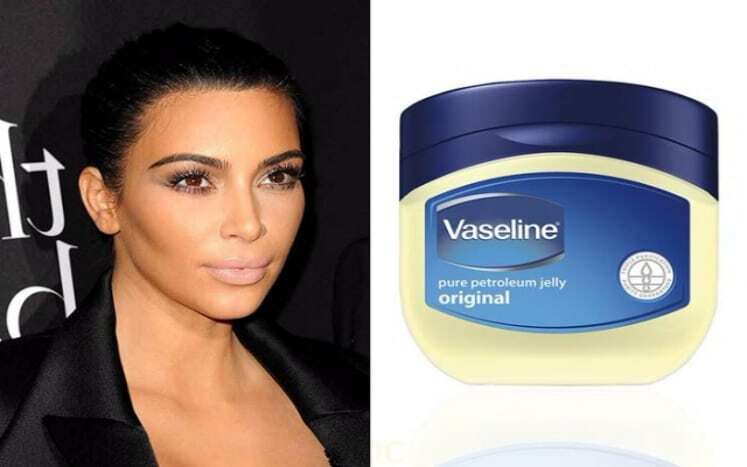 Do you have a petroleum jelly at home? If yes, that’s great, and if not, you should seriously have one at home by now. Why? Because we are going to reveal 30 petroleum jelly life hacks that you can use every day. Aside from being so cheap, reliable and easy to find, petroleum jelly is a considerable help to replace items in the household. Can’t wait to know more? Here you go. 1. It is the ultimate secret for your even tan. Do you want to have even and natural looking tan? Lubricate all the dry areas of your skin including elbows and knees with a petroleum jelly. When done, you can apply your bronzing cream. The combination will result in the tan you ever wanted. 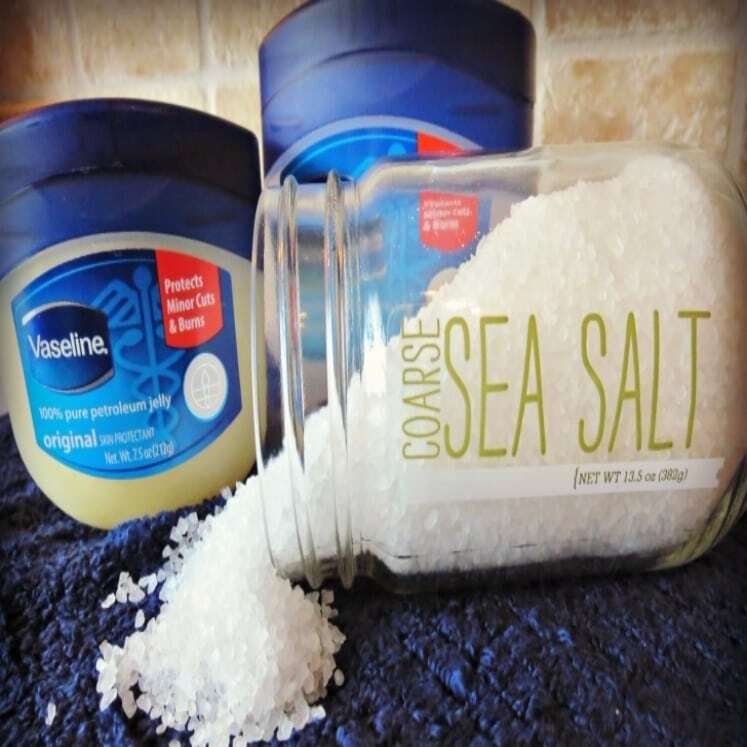 Make use of home ingredients such as coffee, salt, and sugar by mixing it with your petroleum jelly. The home-made body scrub will result in a significant change in your skin. 3. Make your perfume long lasting. You can maximize the scent of your perfume with this cheap life-hack. 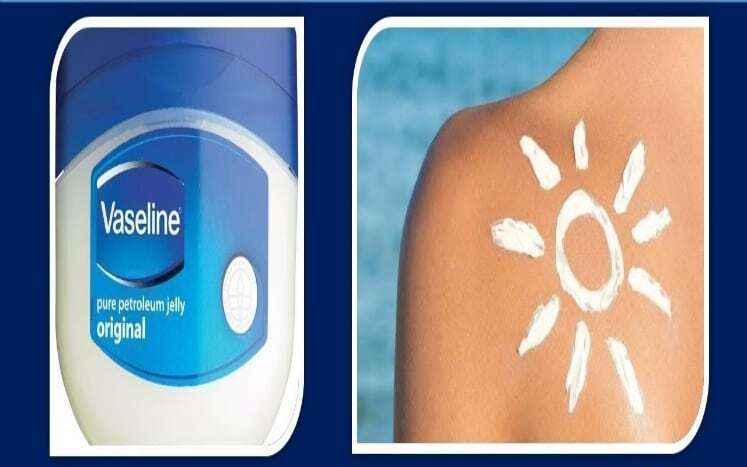 Apply petroleum jelly to your neck, wrist or skin area where you will spray your perfume. Petroleum jelly can absorb and prolong the smell for more extended hours. No need to bring those large perfume bottles to re-spray! 4. Change your engagement ring to a wedding ring. No. No. I am not saying that petroleum jelly can change your relationship status. What I am trying to say is, if you can’t take off the ring from your finger, use a petroleum jelly. It is as easy as apply, glide and pull. If you are too lazy in retouching your make up or bringing your kit with you, this life hack can save you. Before doing your eyeshadows, apply petroleum jelly to the eyelid first to preserve the makeup of an all-nighter party. Don’t get scared; I assure you it’s safe. Doctors use it for eye treatments. Chill out!